Our philosophy is that the planning process should be as enjoyable as the celebration. Every moment from setting the date to waving goodnight should delight our clients and their loved ones. We take a collaborative approach and partner with each client in a personal, transparent, and detail-oriented manner. We design and plan events suited to our clients’ needs and schedule, authentic to who they are and reflective of their style, vision and values. Gracious hospitality, exceptional taste, attention to every exquisite detail and a great sense of humor… this is what I value. 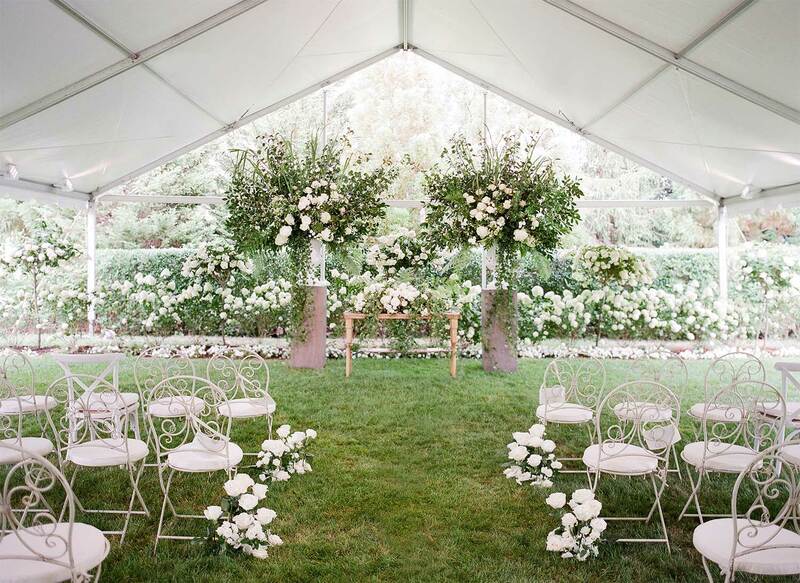 I truly love planning weddings for extraordinary clients and have since I began my career in events at Hopple Popple, Inc. nearly twenty years ago. I believe in delivering an experience both during the planning process and on the big day, with no detail spared. I believe your event will exceed expectations through my creative eye, culinary expertise and innate understanding of the finishing details in design and flow that will be recognized and appreciated by a guest. It is an honor and a privilege to be a part of these meaningful milestone celebrations for our clientele, but most of all a joy! When it comes to weddings, I love getting to know my clients – who they are as individuals, as a couple, and as families coming together – to create, curate and refine sophisticated celebrations that are as personal and heartfelt as they are beautiful in design and flawless in execution. My style is classic with a bit of edge. I love natural settings and historic locales, designing layered event environments that resonate with meaning. I’m a guardian to budget, a lover of logistics and appreciative of my role during this wonderfully special time in our clients’ lives. Linda Matzkin is a wedding industry doyenne, having shaped the face of the wedding and event planning industry for nearly forty years. Multiple Best of Boston™ winner for Best Wedding Coordinator, Linda continues to bring her wisdom, expertise and grace to the wedding planning process. 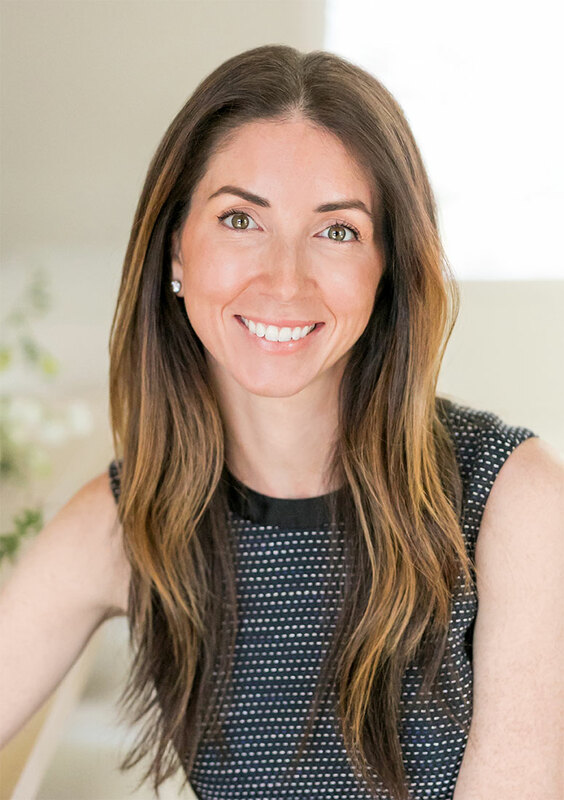 Kate Nixon Cook is a seasoned event professional, having worked throughout her celebrated career at Hopple Popple, Inc., The Catered Affair and Winston Flowers. Kate specializes in wedding production and hospitality, using her 360-degree knowledge to ensure a smooth and seamless day. Our name, Two Eight Four, was chosen because of its layered personal meaning. 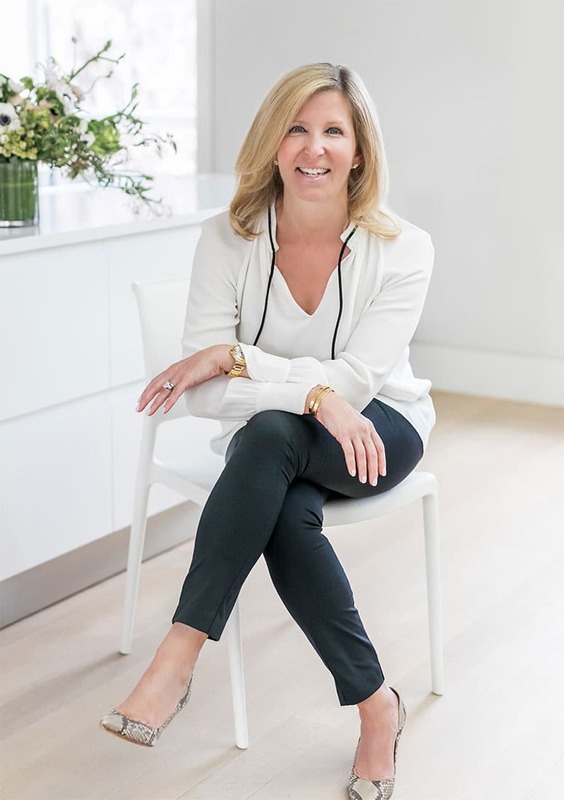 It honors the years we spent together at Hopple Popple, Inc., whose address was 284 California Street, and the pivotal role Linda Matzkin has played in our industry and our lives. We also honor our families, and in particular, our four incredible daughters between us: Olivia, Sloane, Marin and Avery. 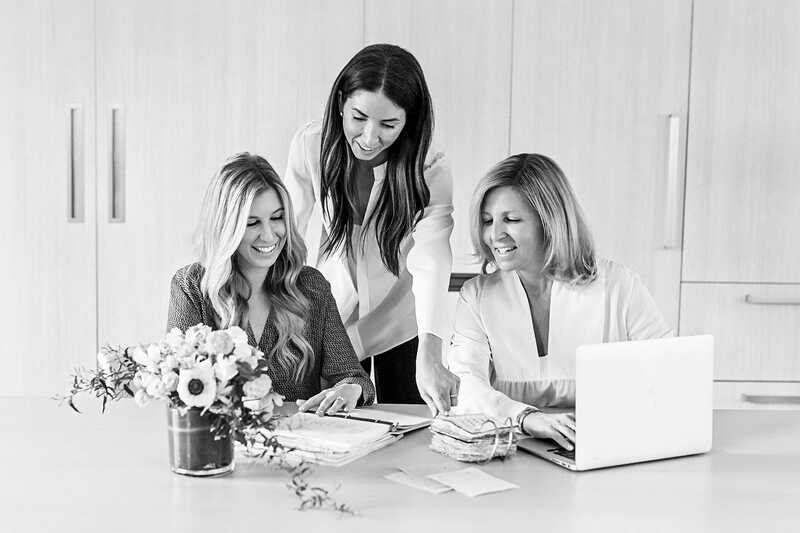 Two Eight Four represents a continued commitment to integrity, transparency, relationships, discretion, creativity, style, grace, warmth, humor and whim.